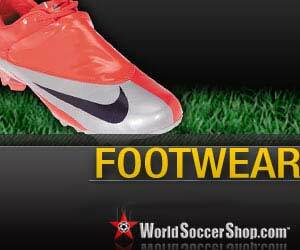 Nike Tiempo Mystic II Firm Ground Summit football Boots. The Tiempo Mystic II boot continues the evolution of the Nike Touch collection with a more affordable take on the quest for ultimate feel. Benefiting from many of the top of the range Nike Air Legend Key technologies combined with retro style. The Nike Tiempo Mystic II upper is made from ultra soft, full-grain leather with a high-density recycled EVA Sockliner. While an innovative TPU outsole with new stud configuration gives great comfort, traction and ball control. The Nike Tiempo Mystic II in this Soft Pearl/Dark Cinder/Metallic Gold colourway is a great football boot at a truly great price!